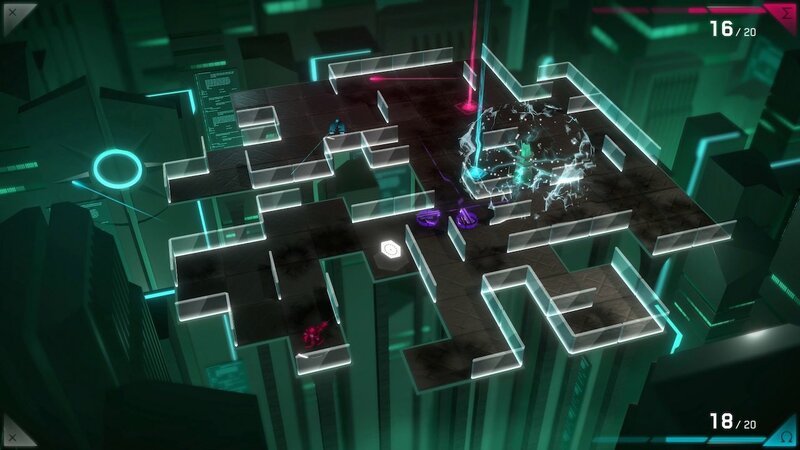 Light Maze and RunDisc have announced that Varion will release on Nintendo Switch this week, a high-powered brawler where only bounce shots are lethal. In a futuristic world seeped in retro tones, you must dodge shots from your rivals and return fire. Whether cooperating in teams or competing in a free-for-all, you can play in tournament mode or destroy bots in challenge mode to hunt high scores. You can use robots to fight for you, battling it out in procedurally generated arenas crammed with explosive mines, turrets and portals. Varion will release on the Nintendo eShop for Nintendo Switch worldwide on November 8th.